I'm a mom and a wife. I'm also a freelance writer. I manage the household and take care of my boys' needs but I also have publishing deadlines to meet. 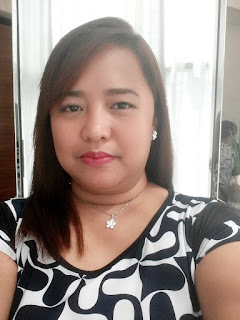 I am always mobile and on the go and I need to sustain my energy throughout the day. So I drink Milo R2. Milo R2 is the perfect drink for busy adults like me. 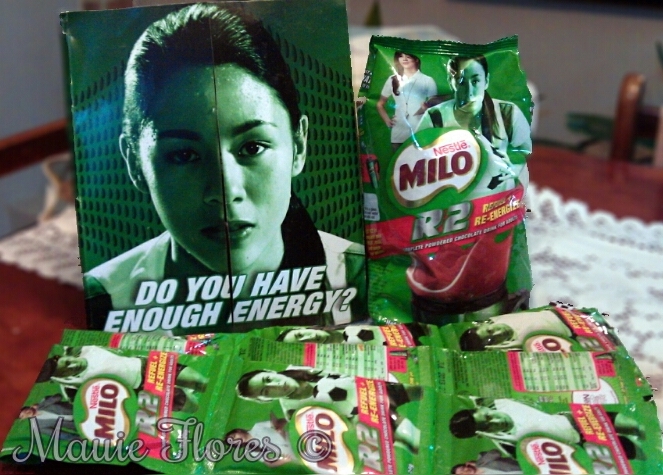 The special blend of carbohydrates in Milo R2 helps regain lost energy efficiently. These same carbohydrates called Protomalt are easily converted to help retain sustained energy. I love how it tastes. Unlike the regular Milo, Milo R2 is less sweeter but more chocolatier which adults will surely love. Head to the supermarket or convenience store nearest you to try it.